I've enjoyed watching the news coverage this weekend of Pope Francis's visit to Cuba. 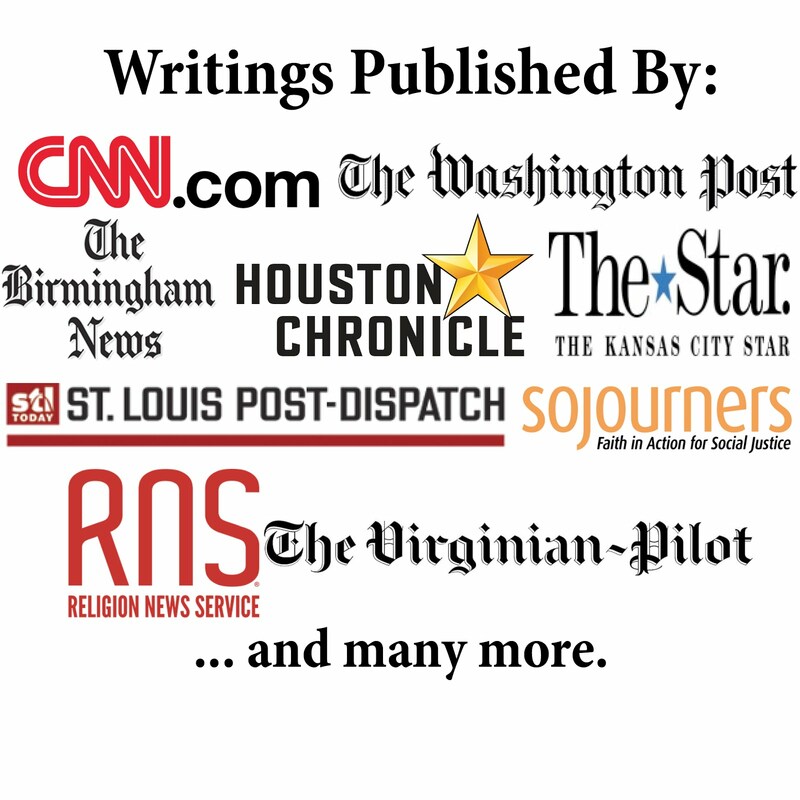 The topics covered and the images published bring back memories of my visit to Baptists on the island nation last year (which, oddly, didn't get nearly as much attention as the Pope's trip). While in Cuba last October, I reported for Ethics Daily (articles here, here, and here), Churchnet (digital magazine here), and Word&Way (article here). The trip was also covered by Baptist News Global (articles here and here) and Jefferson City News-Tribune (article here). I thoroughly enjoyed my time on the island learning from Baptists there about how they view faith and public engagement. And I enjoyed their food and music! Previous papal visits came up in conversations since such trips spark lots of attention. Little did we know that just two months later the U.S. and Cuba would start to normalize diplomatic relations after secret negotiations sparked by Francis. Nor did we know that less than a year later Francis would visit. Upon arriving in Cuba, Francis invoked national hero José Martí to offer some criticism of the Castro political dynasty. As I learned during my trip, Martí remains the most beloved Cuban independence thinker and his statue can be seen at every school and city park in Cuba. In fact, Martí remains a much more significant sight on the Cuban landscape than the Castro brothers, even though he died more than half a century before the Cuban Revolution. Bust of Martí in Ciego de Ávila. Statue of Martí in Havana. Bust of Martí in Havana. Francis also led Mass in the Plaza de la Revolución (Revolution Square). The latter, which features a large memorial to Martí and massive icons of Cuban revolutionary fighters Che Guevara and Camilo Cienfuegos, is the most significant political space in Havana. I visited the Plaza de la Revolución, although it looked quite a bit different from the recent news as it lacked the large crowd and the Christian symbols. During the service in the Plaza de la Revolución, Francis offered an important reminder. Standing in the shadow of ideological symbols, he declared: "Service is never ideological, for we do not serve ideas, we serve people." Seeing images from Sunday morning Mass in the Plaza de la Revolución, it is fascinating to see how Francis transformed that space. Religious icons filled the area, and Francis served the Eucharist. This normally political place became a sacred space for worship. 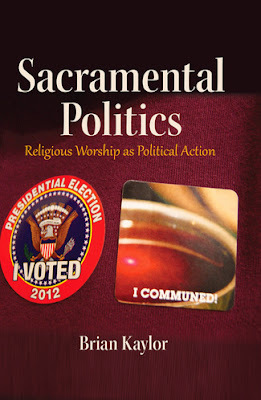 This transformation serves as a perfect example of what I describe in my newest book, Sacramental Politics: Religious Worship as Political Action. In the book, I particularly focus on communion as a holy, transforming act. That's exactly what Francis did on Sunday. Transforming the Plaza de la Revolución into a sanctuary changed - at least temporarily - the nature of the space. It became holy ground. Moments like that help us see the relationship between political and religious space, and perhaps see the political potency of religious worship. Worship is not just about the afterlife; it is also about the here and now.